Dams are an important topic in General awareness section in most competitive exams such as SSC, IBPS SO and IBPS Clerk. 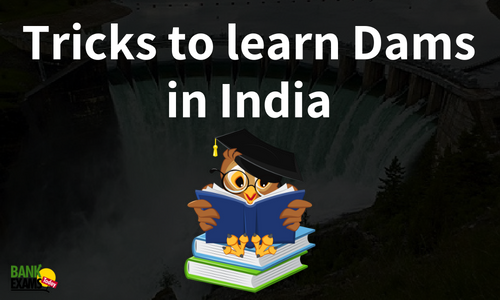 Here is a list of important Dams in India, which will help you prepare for the Static Gk questions that are asked in this section. Sri Krishna ne Balram or Prakash ko Kandmul Khane ko kaha.